Planning to buy a new premium flagship smartphone, and confused about your decision? 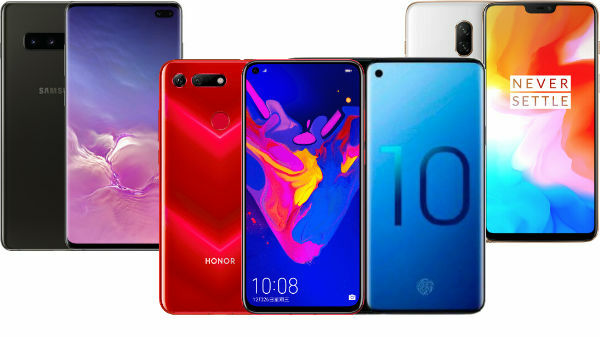 To reduce your burden of buying your next smartphone, we have cured a list of devices, which offers top of the line specifications, premium design, and the flagship branding. 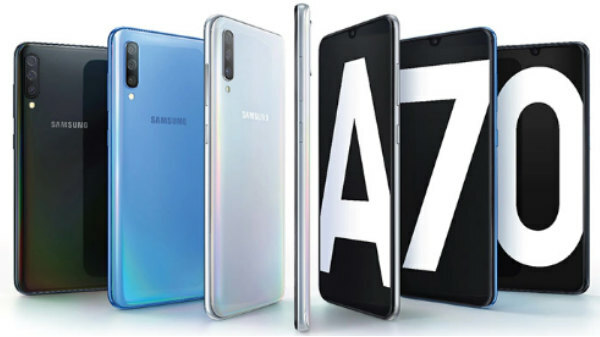 The Samsung Galaxy S10 series of smartphones some of the best flagship Android smartphones available in the country, which goes head to head with Apple's iPhone XS series of smartphones. Smartphones like OnePlus 6T, Honor View20 does offer flagship grade design and spec-sheet an unbeatable price tag. Whereas, devices like the Huawei Mate 20 Pro, Samsung Galaxy Note9, and the Samsung Galaxy S9+ offers the best value for money. Phones like the Asus ROG are known for their gaming capability. 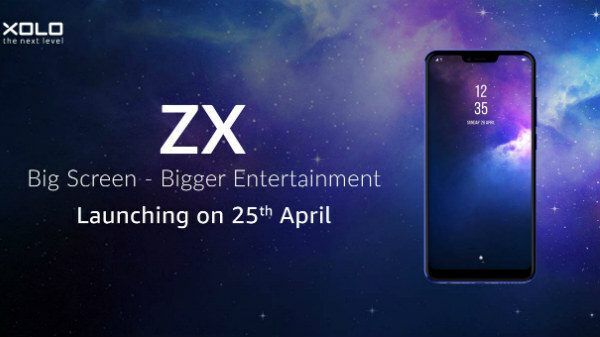 Here are all the flagship smartphones, which you can currently buy in India, which offers top of the line specifications with premium looking design. One can choose a device depending on the requirement and the amount they are willing to spend on their next device.